HAIR RICH. Love is in the hair! 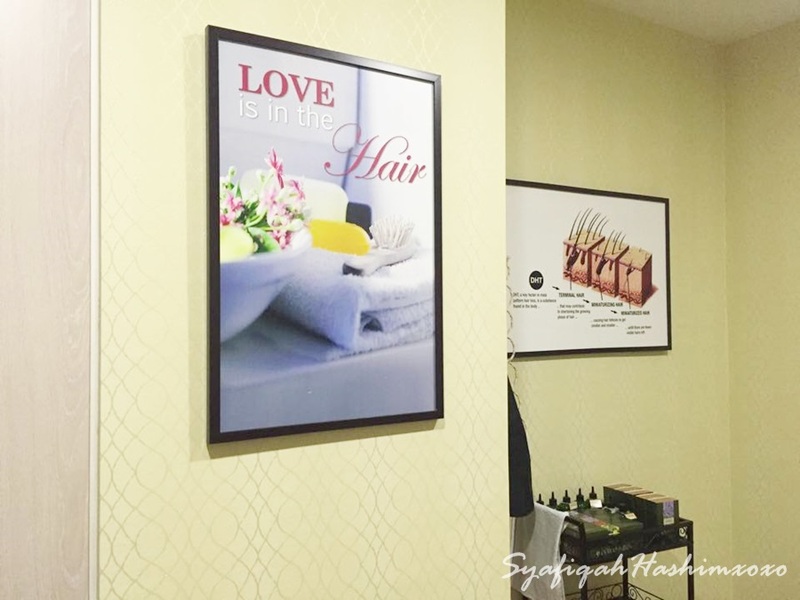 Hair Rich by CitySkin MediSpa located at Life Care, Bangsar South that is inspired from mother & daughter or I can say a family business by Dr. Wan Julia Sham Dato Ariffin and her daughter Puan Siti Farah Azwin Abd Khalid in 2012. Both of them have the same dream of build up a Spa and Clinic that fulfill that we required as to help maintain out health from inside and outside. As I have to highlight that Dr. Wan Julia and Puan Siti Farah is the two person among three Tricologist in Malaysia that have certificate. Well, they just not a regular person. I can say that beauty with brains! Some certificates to proved that they are expert and qualified in this field. 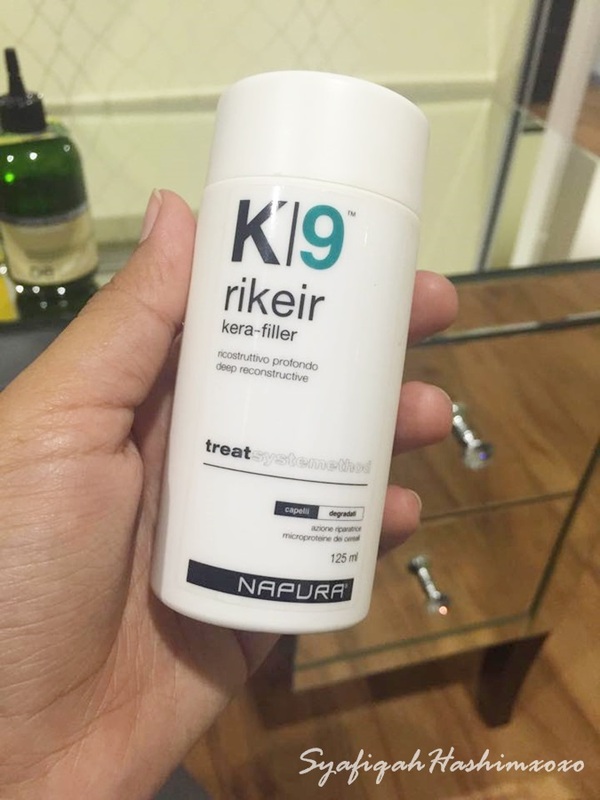 Product that provide in this Hair Rich is base with essential oil. All product were imported from overseas as they provide a better quality and service for the customer. 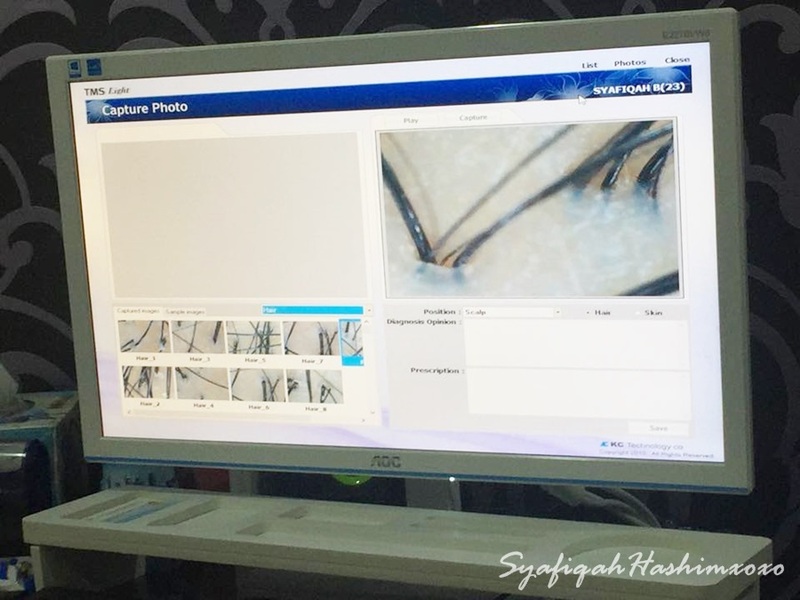 At Bangsar is their Second center for CitySkin MediSpa. The first one is located at Ampang. 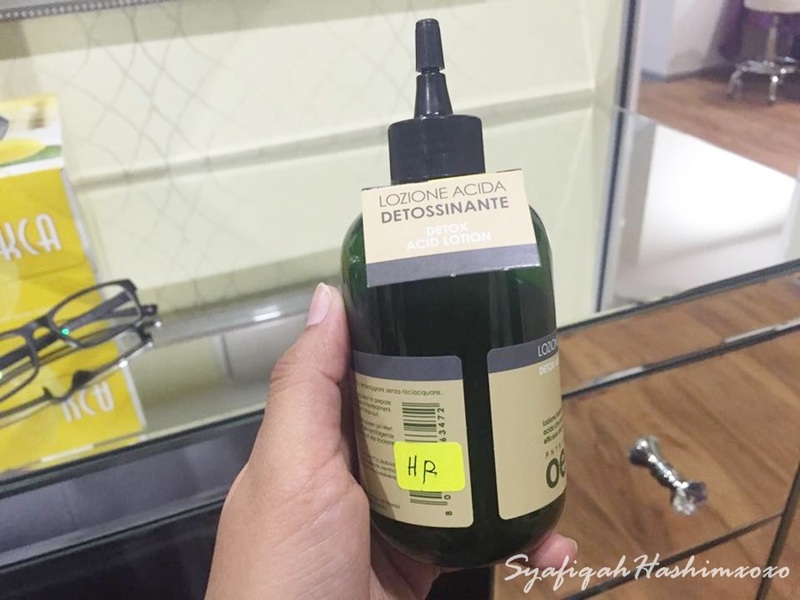 At Bangsar they familiar with Hair Rich because it is focus more for hair treatment. 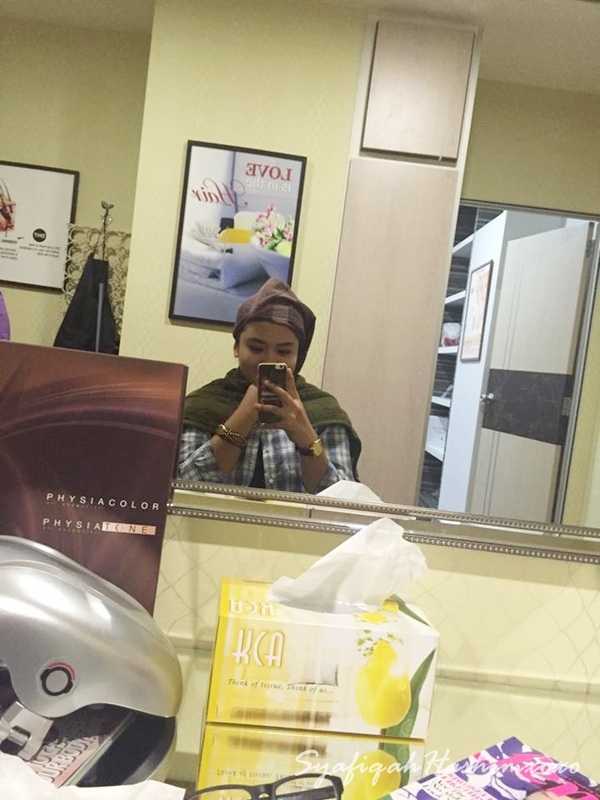 Last Saturday, I make an appointment and went to Hair Rich to get a hair treatment. Their service is good! Love it! Treat their customer very nice and polite. Thumbs Up! The session start with some consultation from the expert. 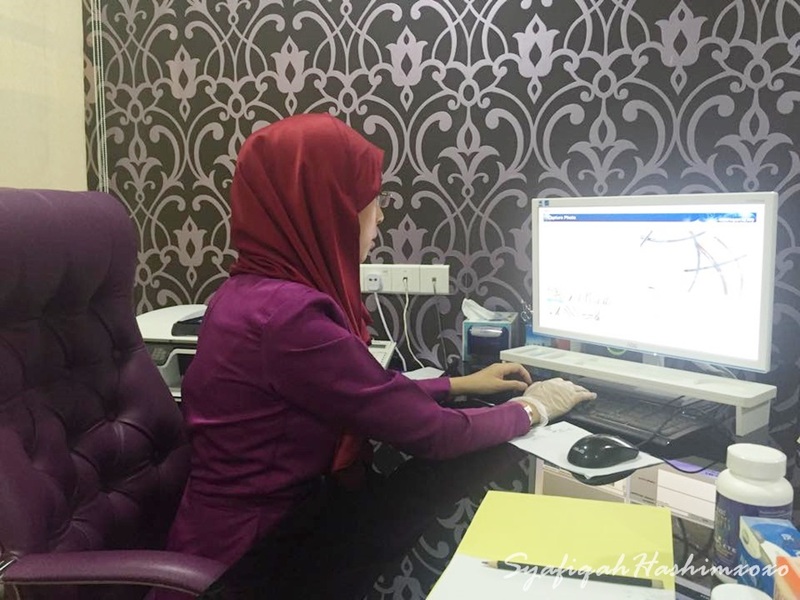 As for me, I make an appointment with Puan Farah! 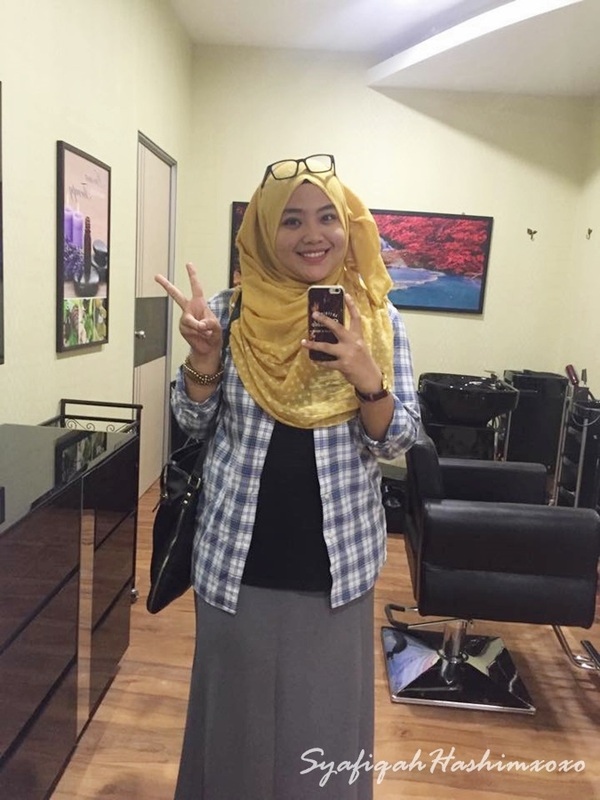 Beautiful lady here that help me to consult regarding my hair. She will observed and do some analysis regarding my hair. 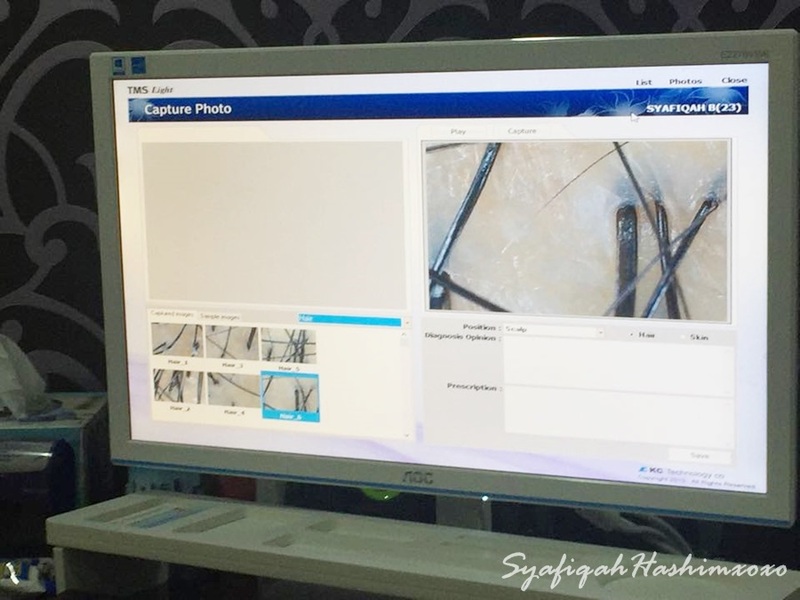 Alhamdulillah overall my hair is really normal but a little bit with scalp problem that is what causes of hair fall. So, I received some Scalp Treatment to clean it. Here are some product they used! Based of organic and essential oil product. 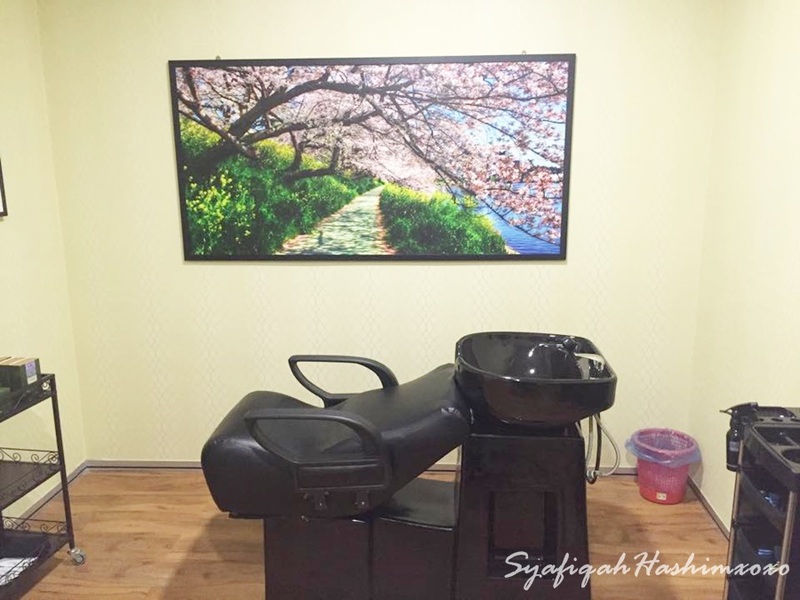 I can feel some calmness that relaxing feel when they treat my hair using this products. The result after! Much fresh and clean. The treatment takes about 1 hour and half depending on what treatment you take. Don't worry about any unpleasant feeling because they will treat their customer one by one with no rush. You'll feel like you received a treatment directly from your home. Soo comfortable and the staff also friendly and well-trained. You also can have some chit-chat with their staff and event from the expert herself. Puan Farah answered every single question that I asked. Hee..So make sure make an appointment first. What I like about CitySKin MediSpa is they really want to help people in terms of health not only just selling product and services. More about WELLNESS! ENJOY YOUR SPA SESSION SOON !! 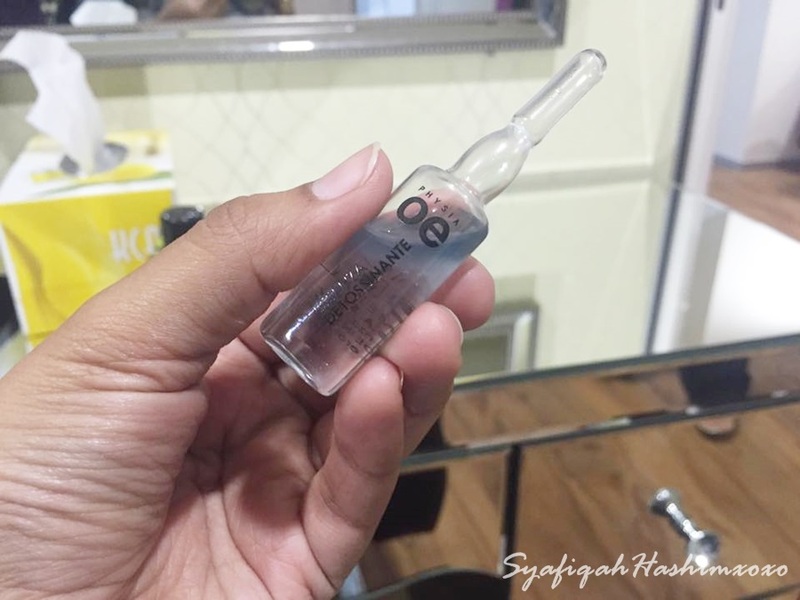 Remember to mention SYAFIQAH HASHIM XOXO once you make an appointment Okay! Alhamdulillah. Best Liz service dia. nanti pergi taww.